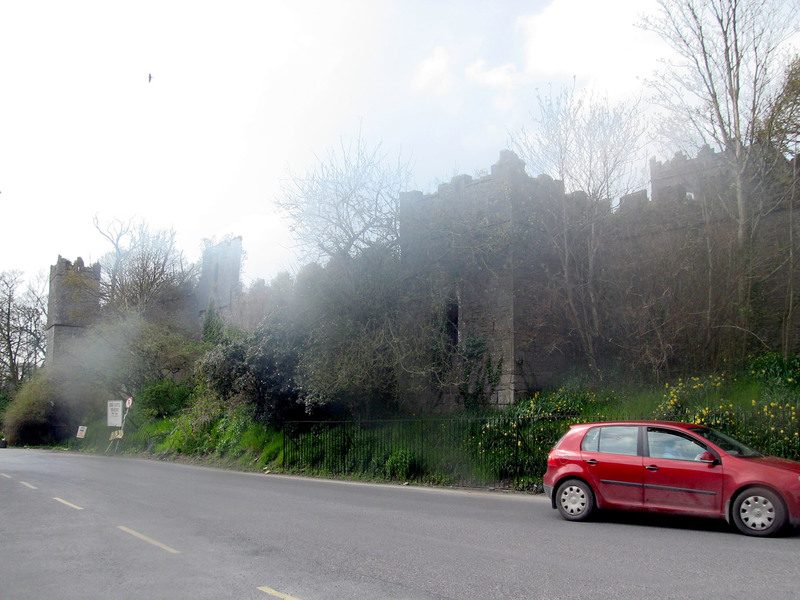 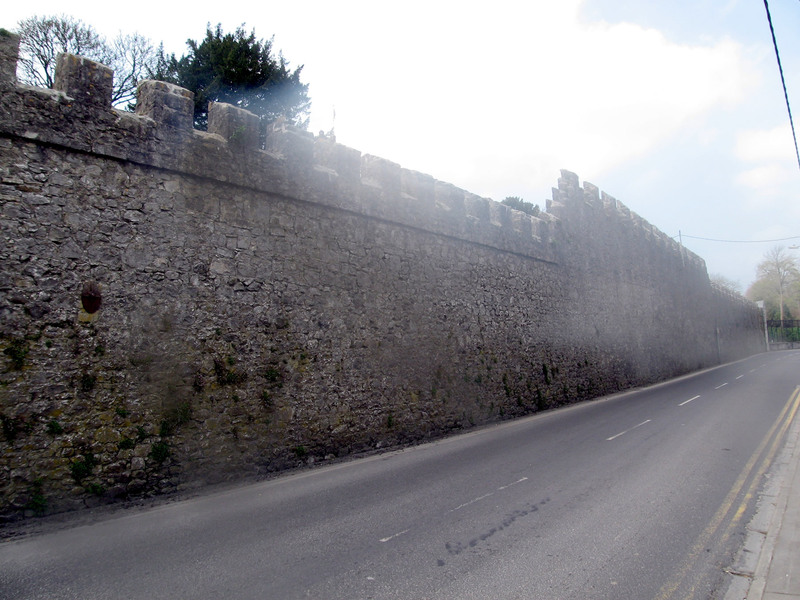 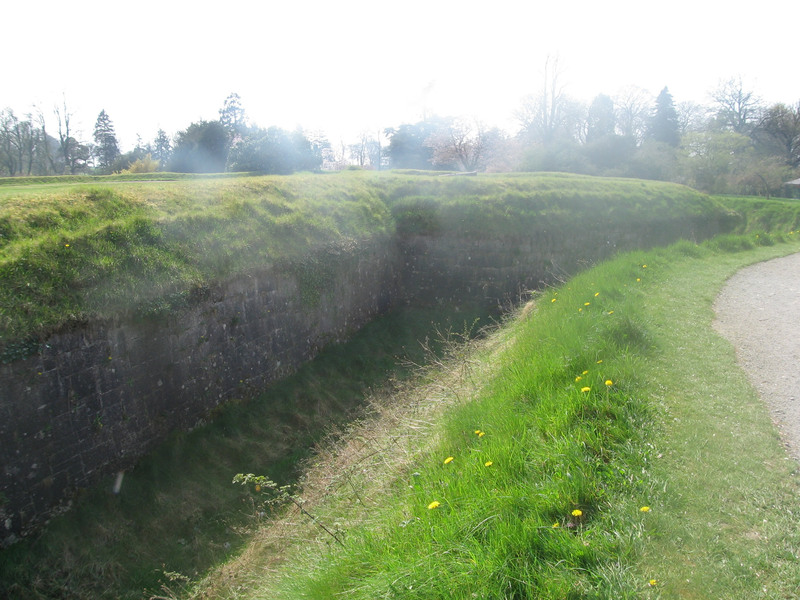 There has been a castle here since at least 1170, once ruled by the O’Carroll family. 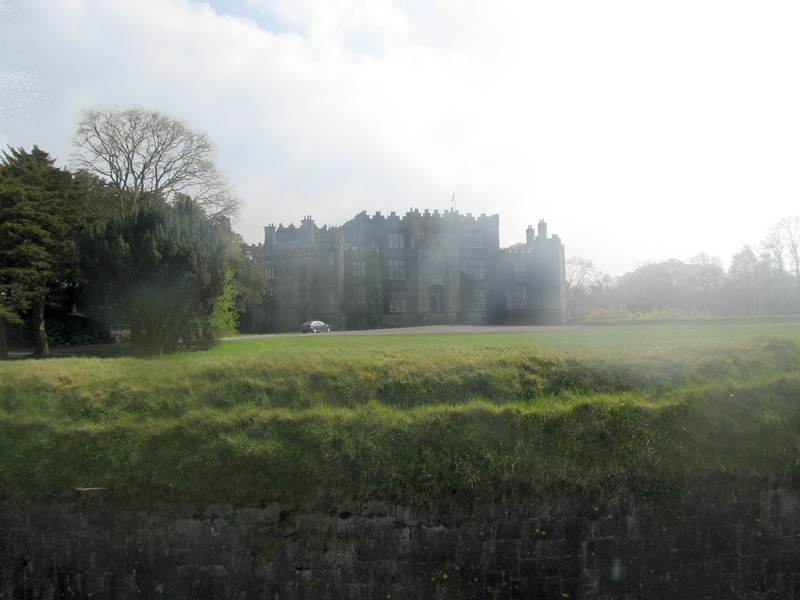 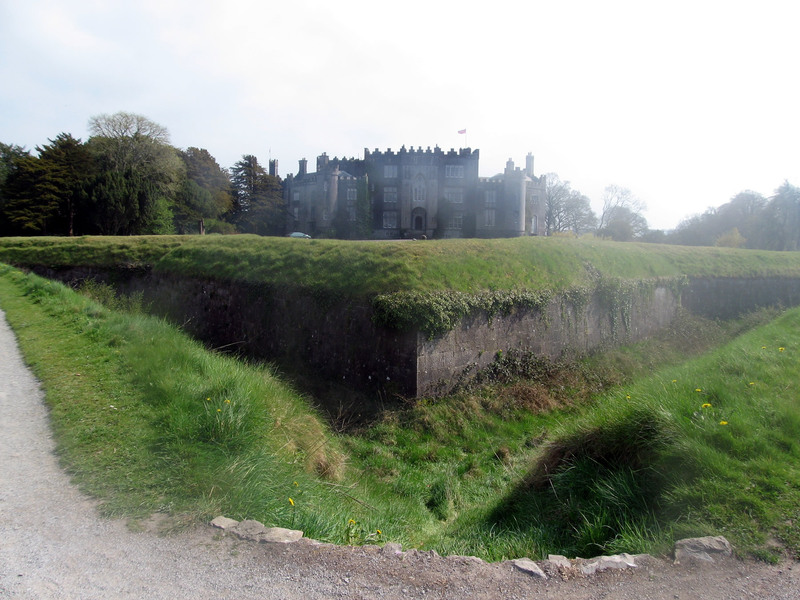 In 1620, Birr Castle and 1,277 surrounding acres were granted to Sir Laurence Parsons. 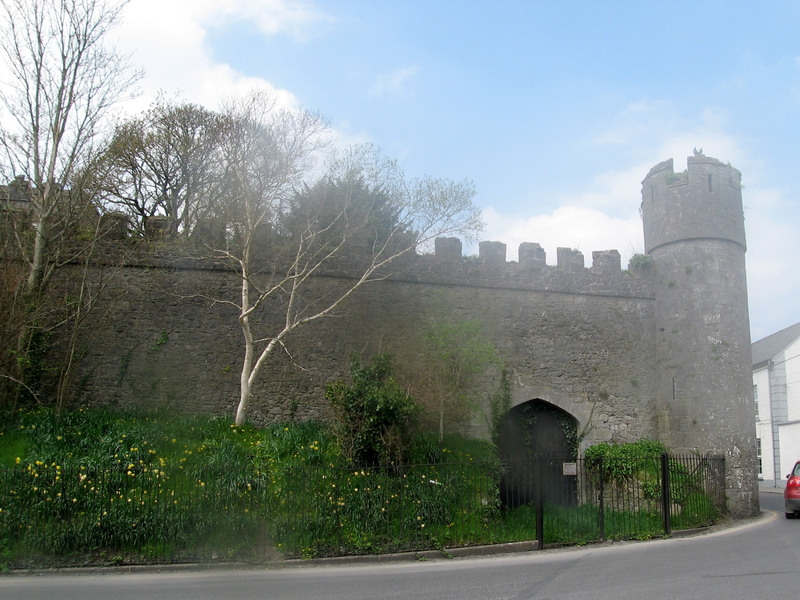 Beginning with the gatehouse of the original castle, he built the castle mostly the way we see it now. 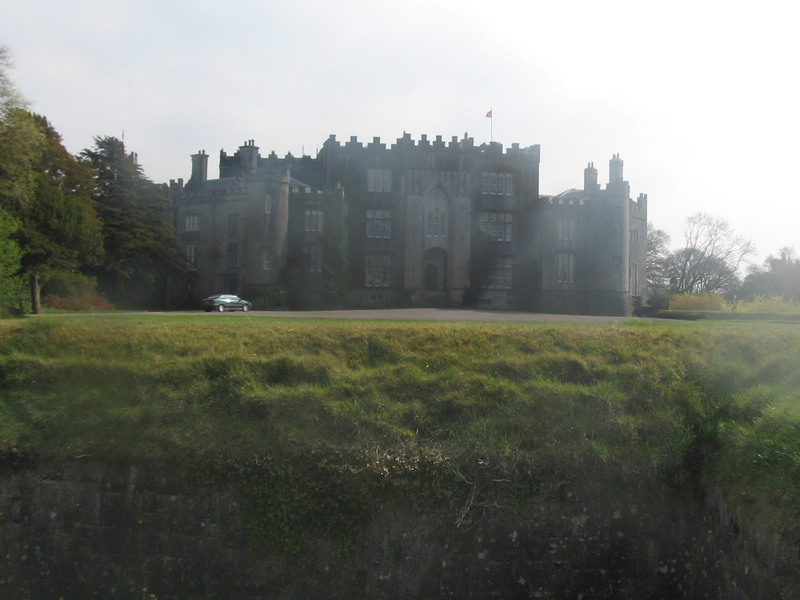 Laurence Parsons, 2nd Earl of Rosse added Gothic touches in the early 1800s. 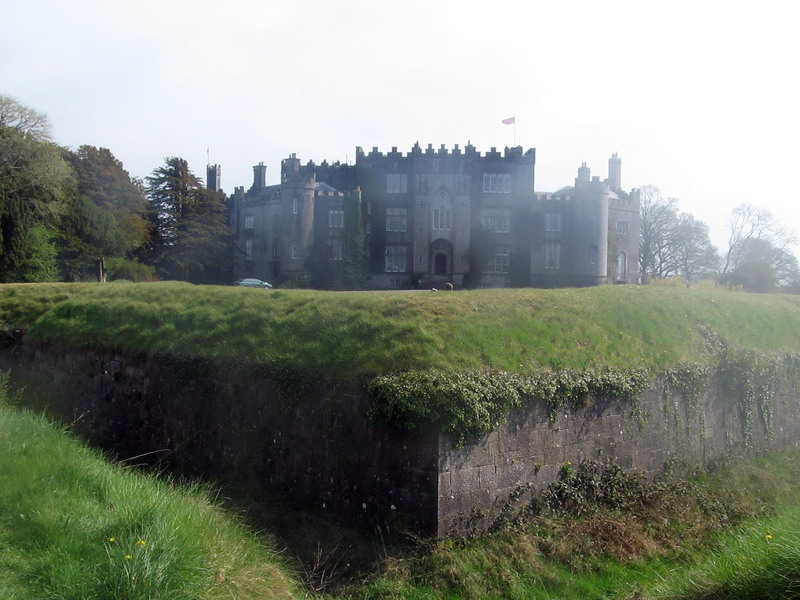 The private grounds are protected by a moat.